An estimated 2.5 billion people, more than a third of the global population, lack adequate sanitation. 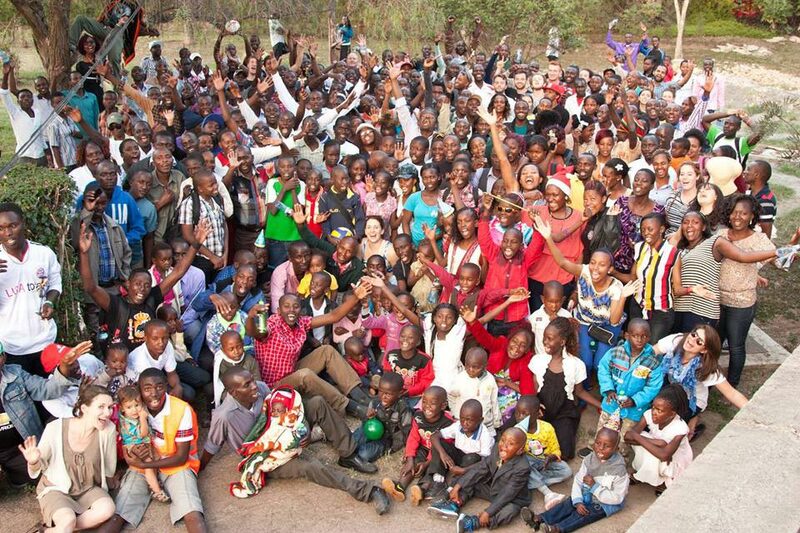 Two million die each year of diarrheal disease. The problems are particularly acute in Kenya, where 10 million people live in informal settlements, 80 percent of which do not have adequate sanitation. 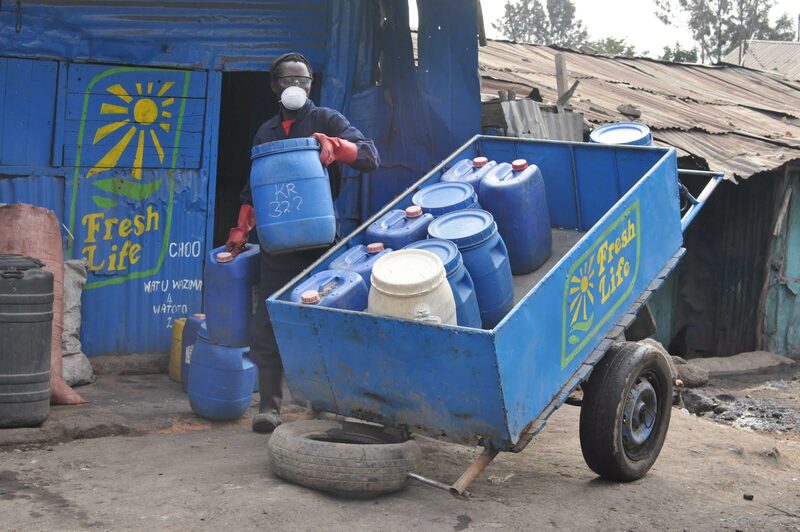 Sanergy is a business and sanitation initiative arising out of the informal settlements of Nairobi, where there is nearly a complete lack of sanitation infrastructure. 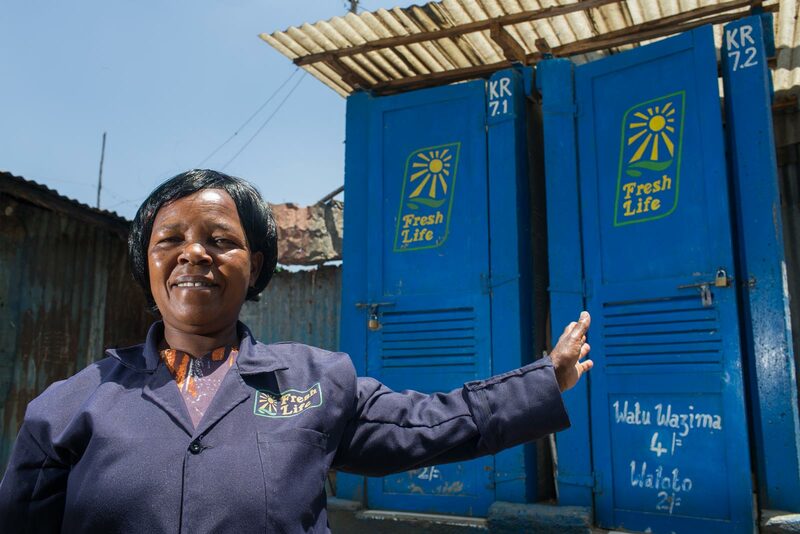 It began with the ambition to create a closed-loop system, starting with a network of easy-to-maintain, low-cost pay toilets called Fresh Life. These are maintained by locals as for-profit businesses. The waste that is collected from the sanitation stations is brought to a central facility and processed into fertilizer, which is then sold to commercial farms. 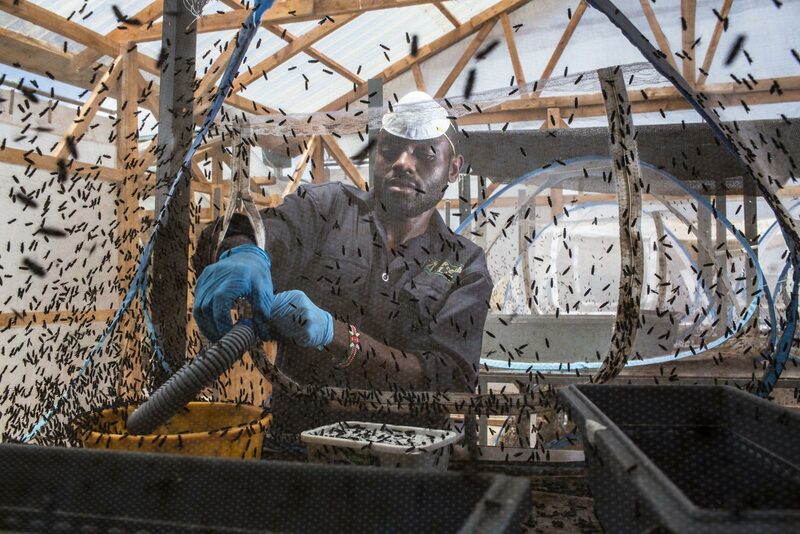 Beyond hygiene, Sanergy’s model creates employment opportunities. 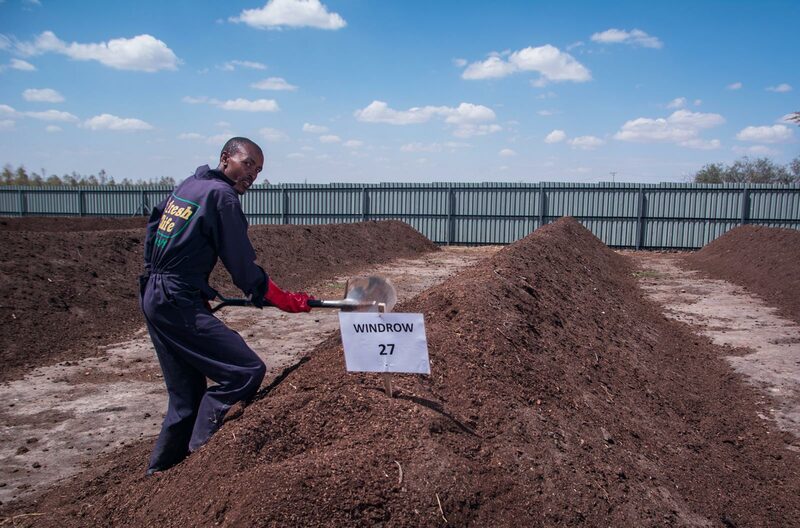 Run using a franchise model, Sanergy locals can operate micro-enterprises creating compost. The entrepreneurs maintain the latrines and the human waste is collected and turned into profit. At more systemic levels, the group works continually to find new uses and applications for waste. 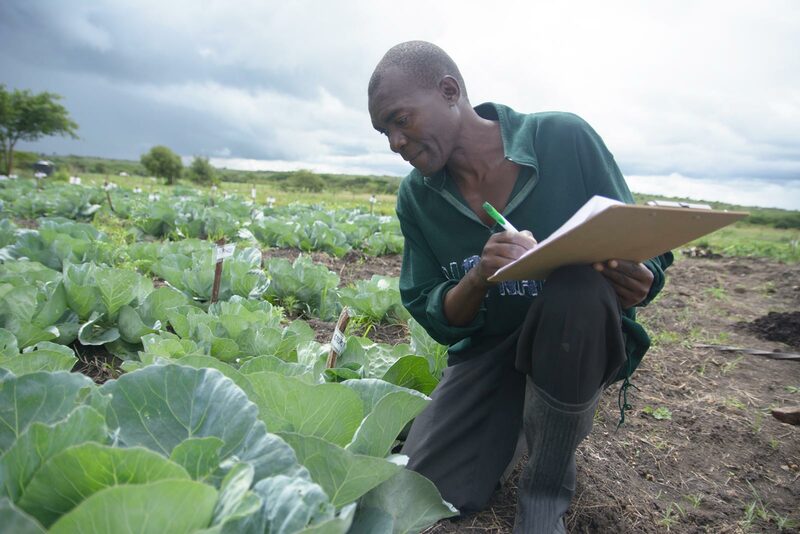 They have partnered with the Gates Foundation, the Climate Foundation, Stanford University, the London School of Hygiene & Tropical Medicine and others to find new ways to grow their distribution network, including forays into biogas and biochar. 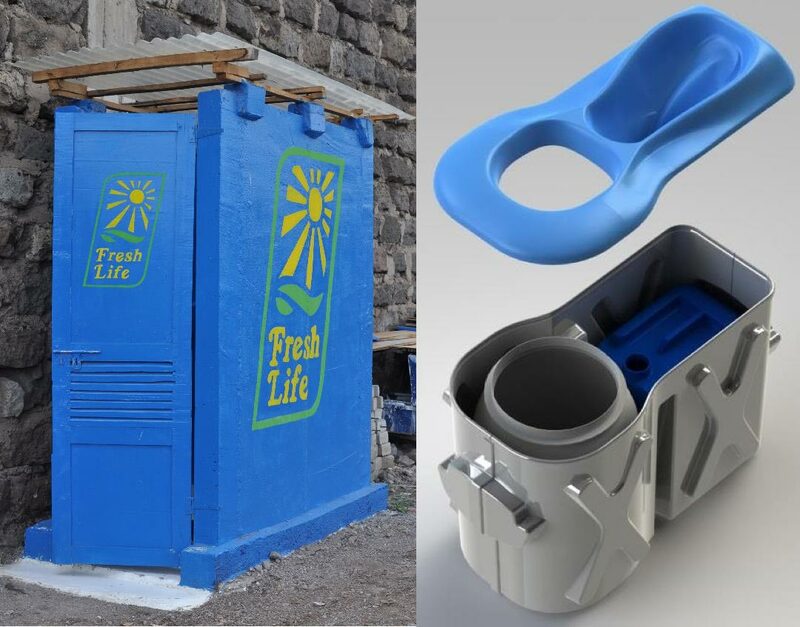 The Sanergy system effectively deals with the problem of how to address human waste in informal settlements. Billions live without access to sewage infrastructure or toilets, and ecosystems such as these provide a model for how we can develop appropriate solutions for the future.